On Feb. 6-8th 2019 all five Klein High schools are participating in the 50th year anniversary livestock and project show. This year will mark the second year for Klein Cain FFA to participate in the show. Since October, six students have been working hard on their animals getting them ready and trained for the big day. 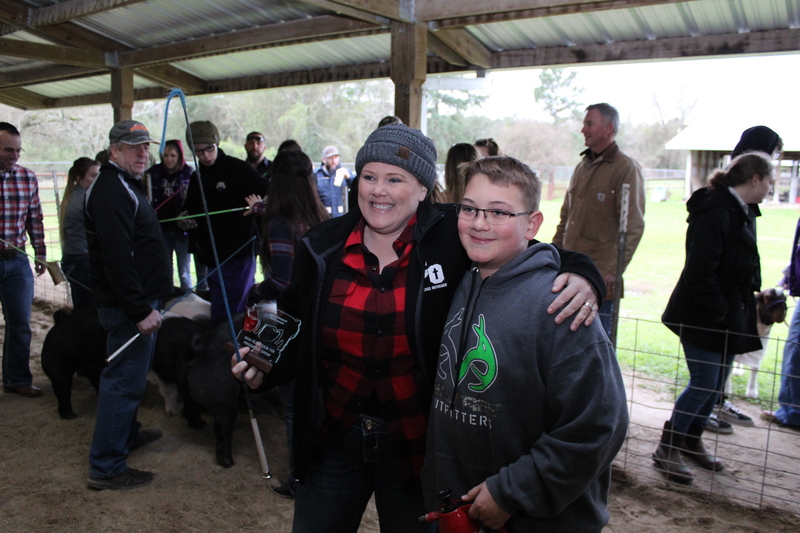 Klein ISD allows high school students to raise steers, heifers, pigs, lambs, goats, chickens, rabbits, and turkeys. Each student can raise two animals but it can’t be the same. In order the be an FFA student you have to be registered in an agriculture class and have your dues paid. The Livestock & Project show has a variety of different things to do like eat food, watch the competition, and a whole lot more. The time varies on when it starts and ends. After the show, students can have companies buy their animal so they don’t have to be buying the feed and health care products. Ag has many and different ways to participate. There’s a leadership development event contest, career development event contest, family nights, monthly meetings, and more. FFA follows the same UIL guidelines as sports. In order to show your animal, you have to be passing all your classes.